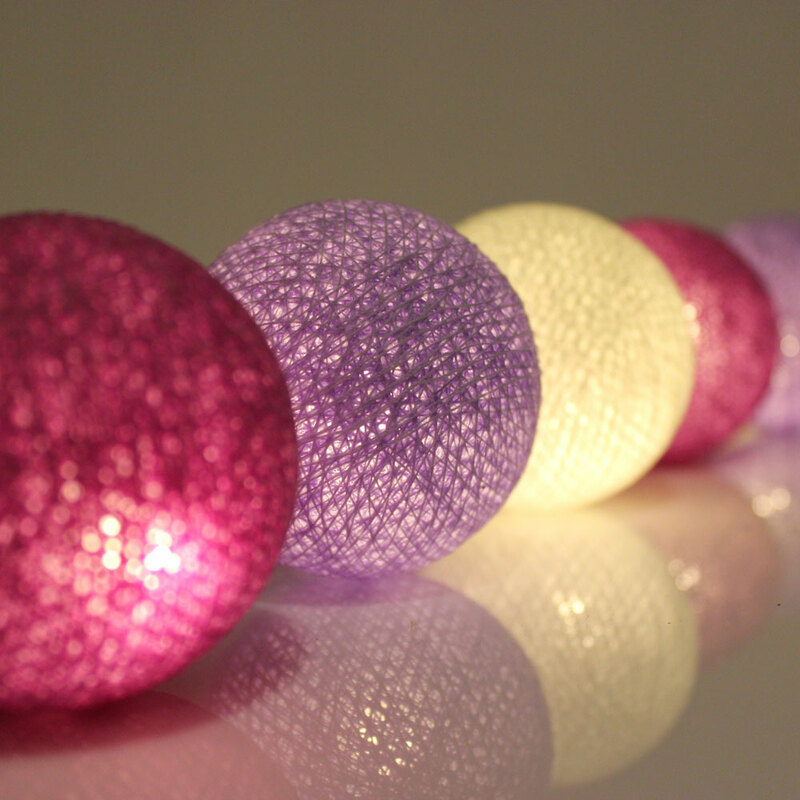 The vividness our Purple tone globe LED Fairy lights displays will permeate the atmosphere of any setting with an incredible vitality that is almost palpable. These stunning globes are an excellent choice for a girls night, or even a baby shower! 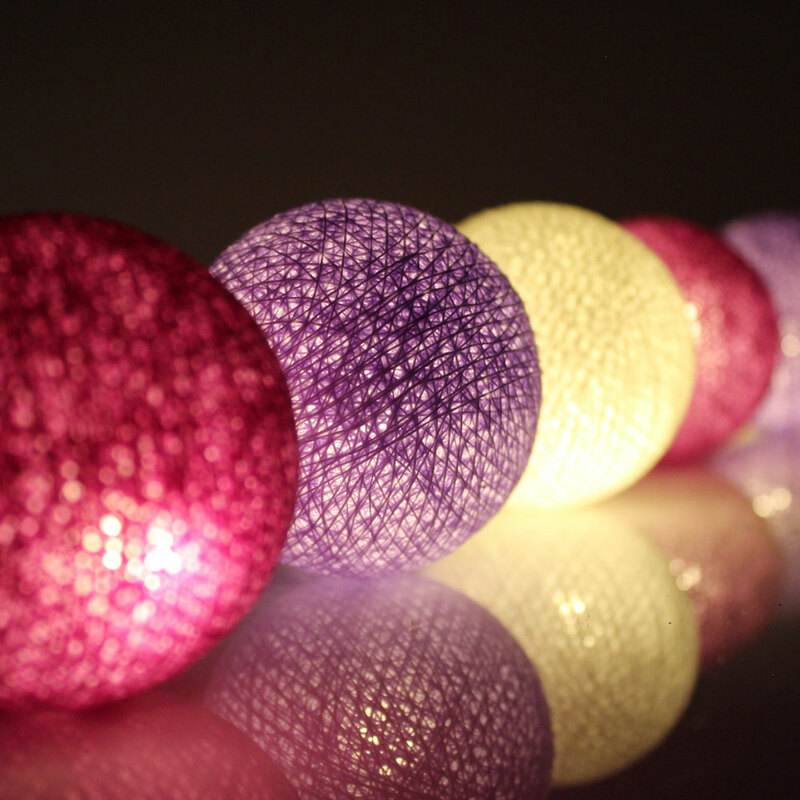 As well as being very pretty – the design of the balls themselves means that it’s not just the colour of the light inside that’s pretty but cosmetically the balls themselves are really eye-catching – but these lights are especially good value at their current price. Added to this is the peace of mind you get knowing they are CE certified and that, being LEDs, they’re good for 50,000 hours of illumination. A great product! I bought it for my baby’s bedroom. I really like the design, really cute but I was expecting a longer cable. In order to have them on the top the wall I have had to had cable extension. Bought for my daughter – would look good in any room in the house and the string being white looks very subtle during the day. A lovely fairylight. The lights are really beautiful. 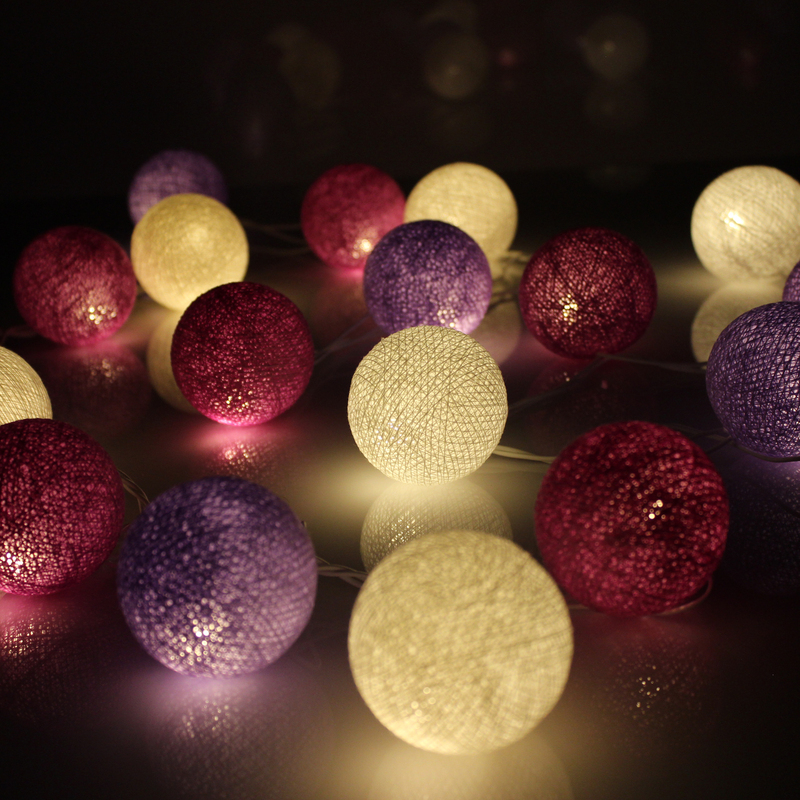 I have been using them in my room and they create nice and romantic atmosphere.